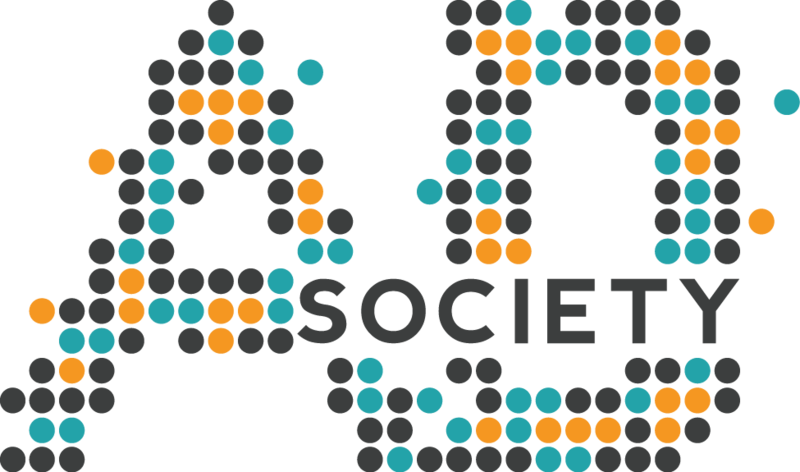 Join AdSociety to celebrate another great year! It is only $10. Come dressed like your taking a trip to Margaritaville with Hawaiian florals and beach vibes! Please don't click below until you are ready to pay the $10.